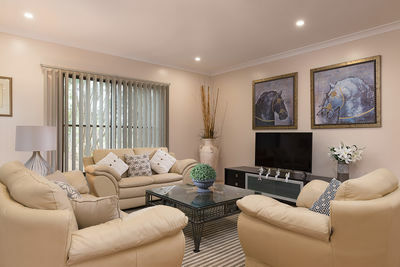 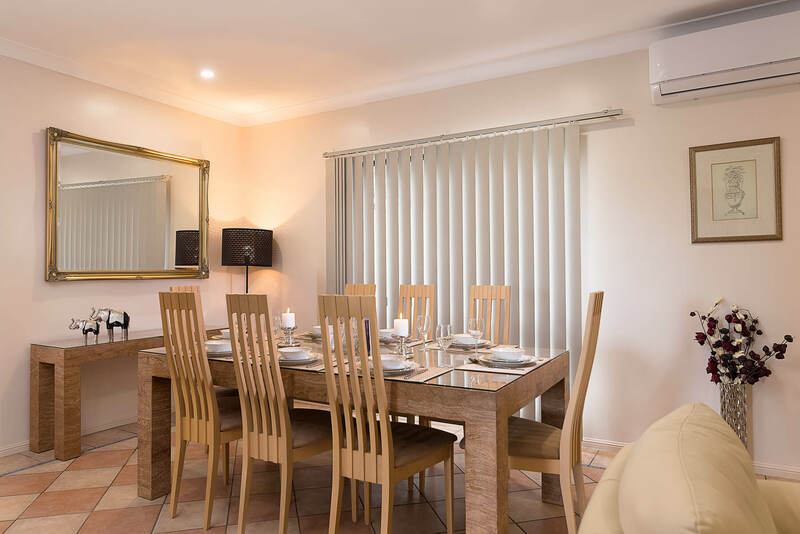 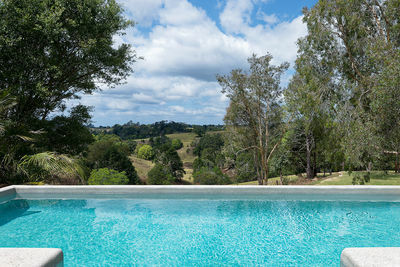 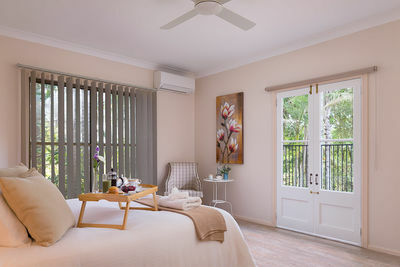 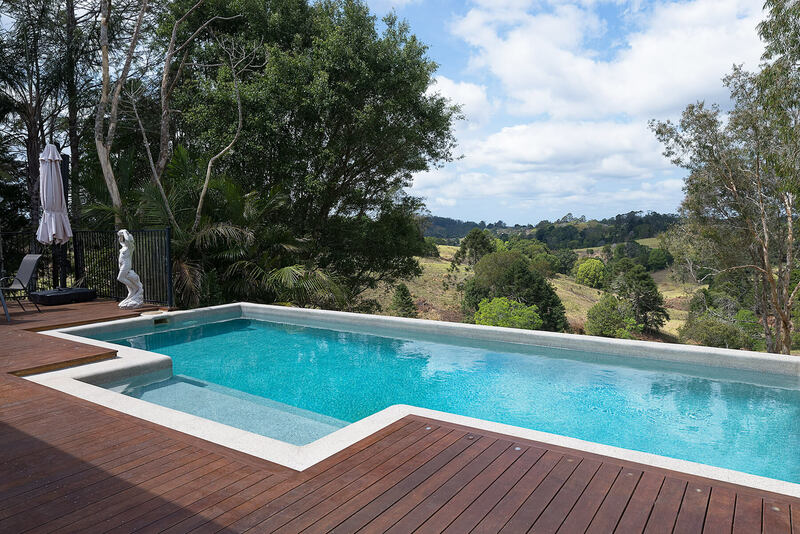 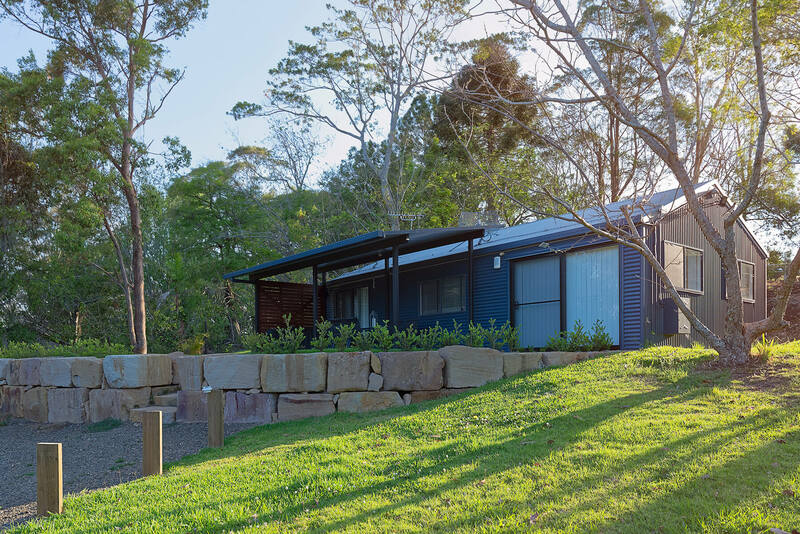 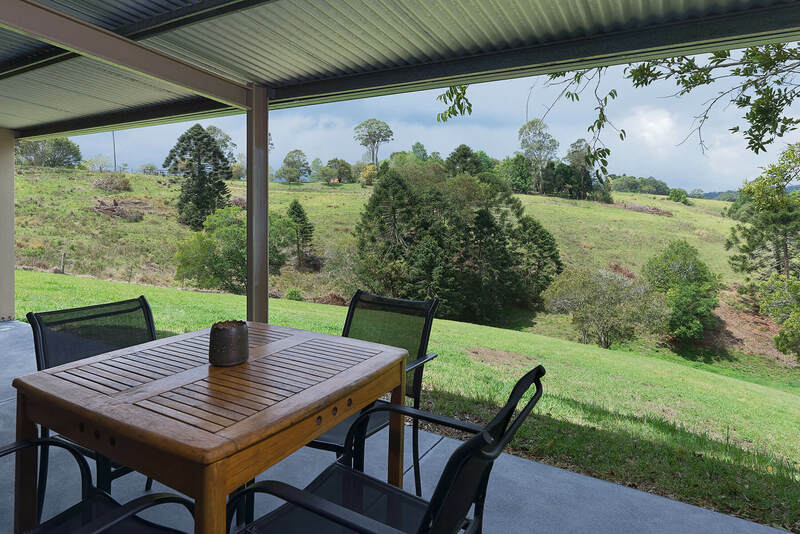 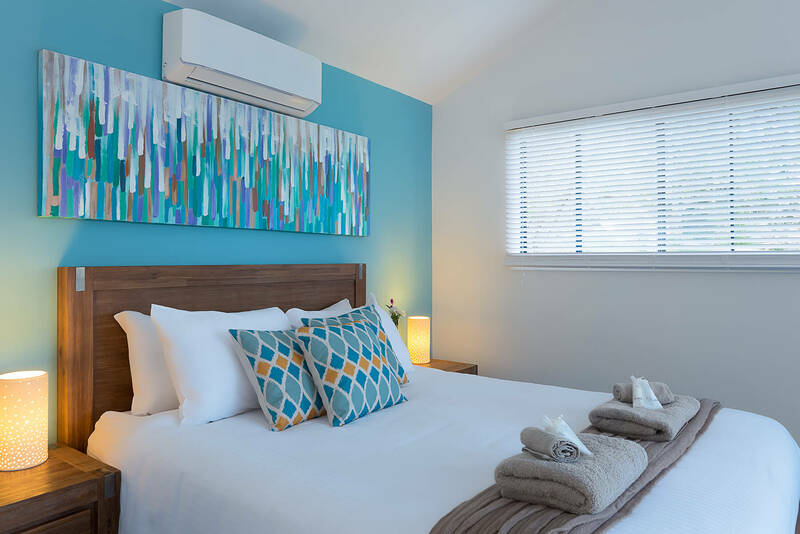 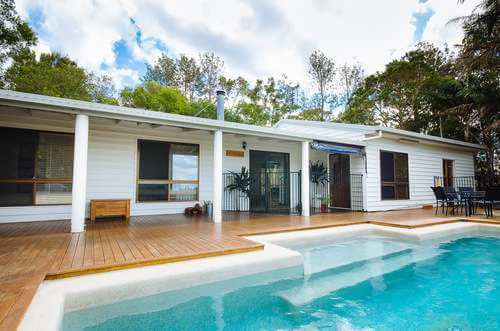 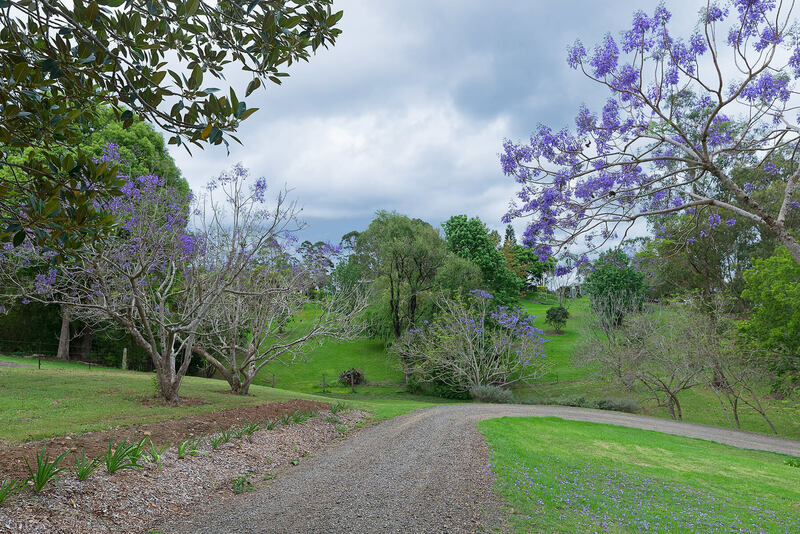 Jacaranda Cottages is nestled into the Sunshine Coast Hinterland, in lush dairy farm country, just minutes north of the township of Maleny. 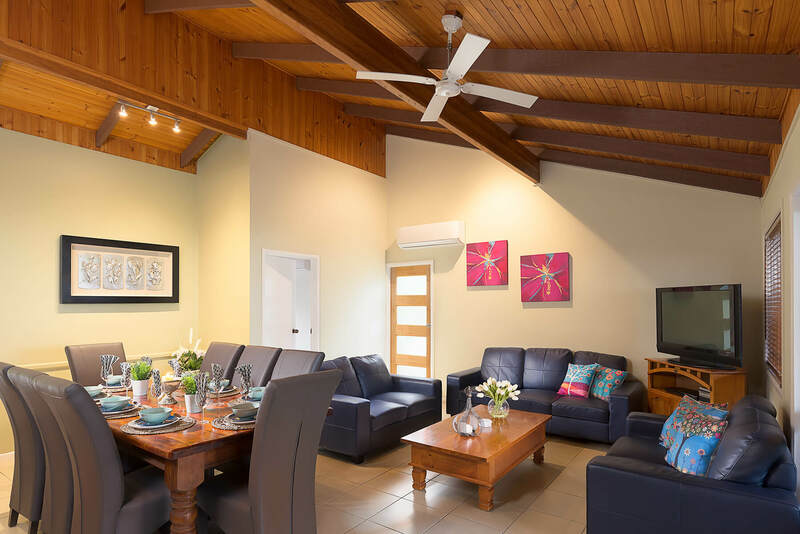 At Jacaranda Cottages you will find a number of holiday homes and country cottages offering fabulous accommodation at a great price. 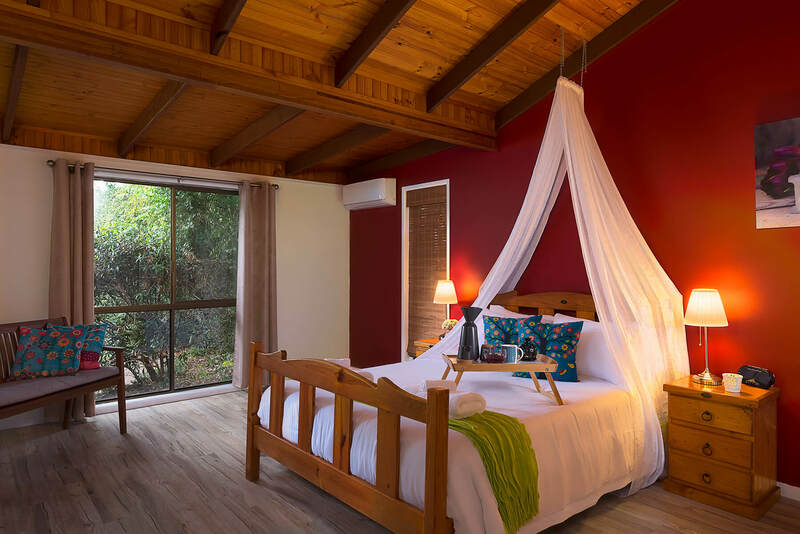 We offer a chance to put your feet up and relax surrounded by lush pastures, and plenty of animals and wildlife. 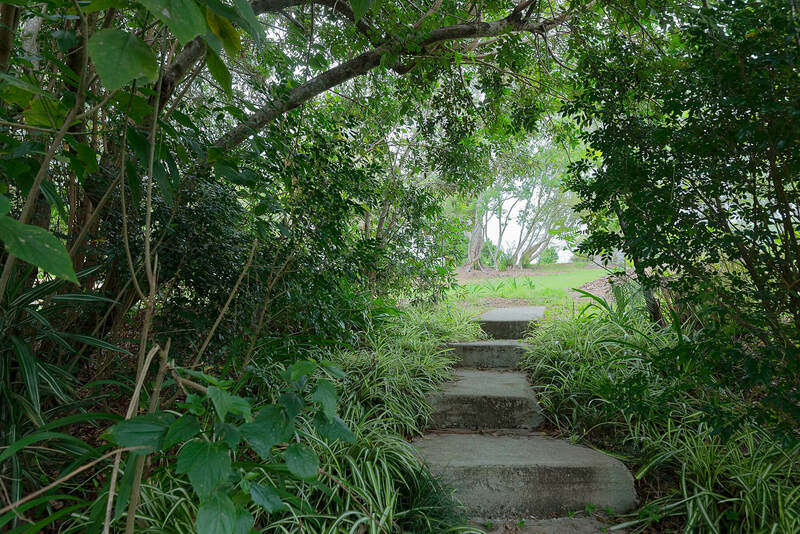 We encourage you to come. 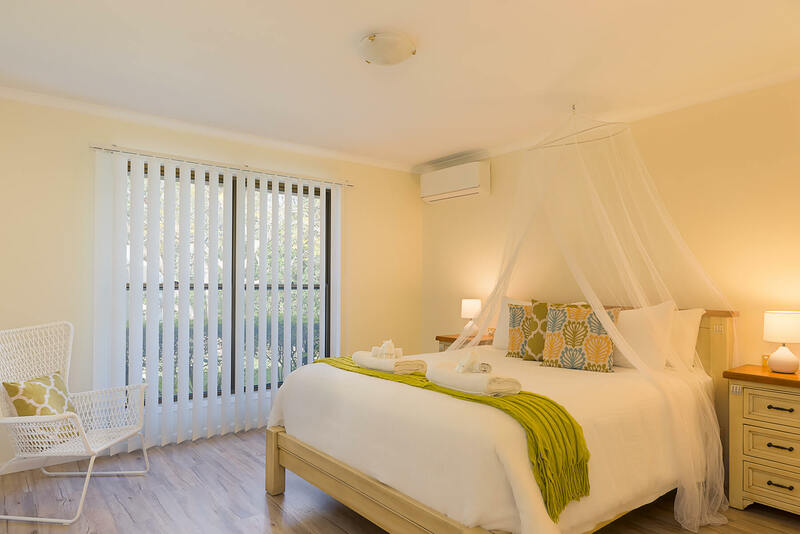 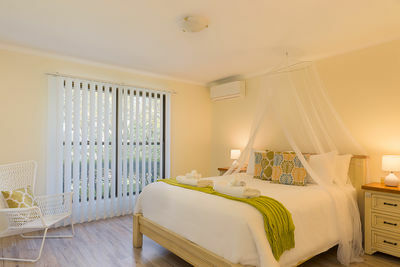 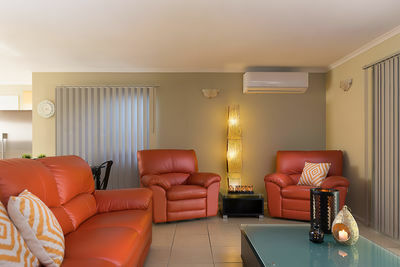 enjoy our accommodation and explore our beautiful part of the world. 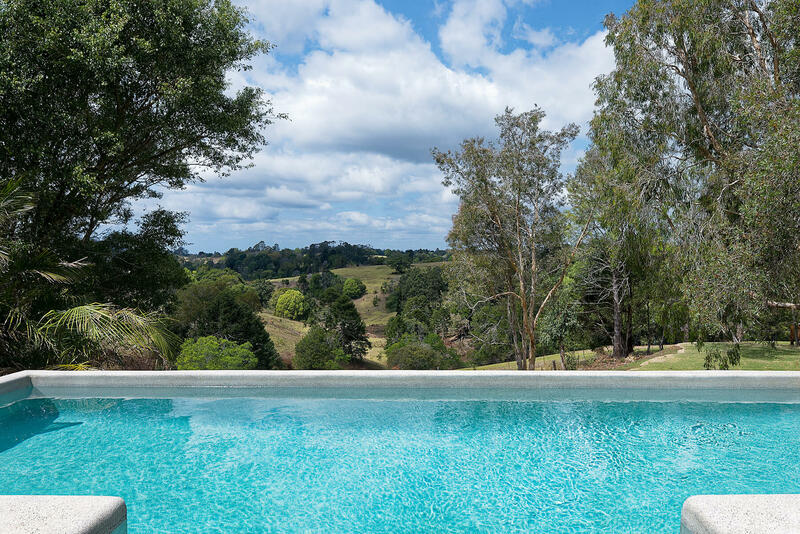 For families and small groups we offer a range of 2, 3 & 4 bedroom holiday homes and cottages, that sleep between 1 and 8 people each or for that private getaway for two, we offer secluded country cottages with fireplaces, spas, patios and great rural views. 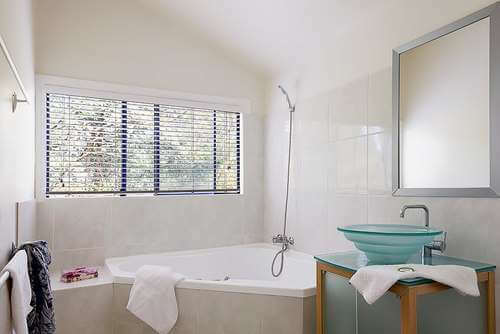 WHAT WE PROVIDE..........LINEN - We provide full linen for all beds in each cottage, including sheets, towels ( one per guest ), Pool towels, blankets, pillow cases, bath mats, hand towels and tea towels.....WASHING MACHINES - A shared washing machine and dryer is available in the laundry near the Farmhouse Cottage for use by all cottages. A small supply of washing powder will be found in the laundry. 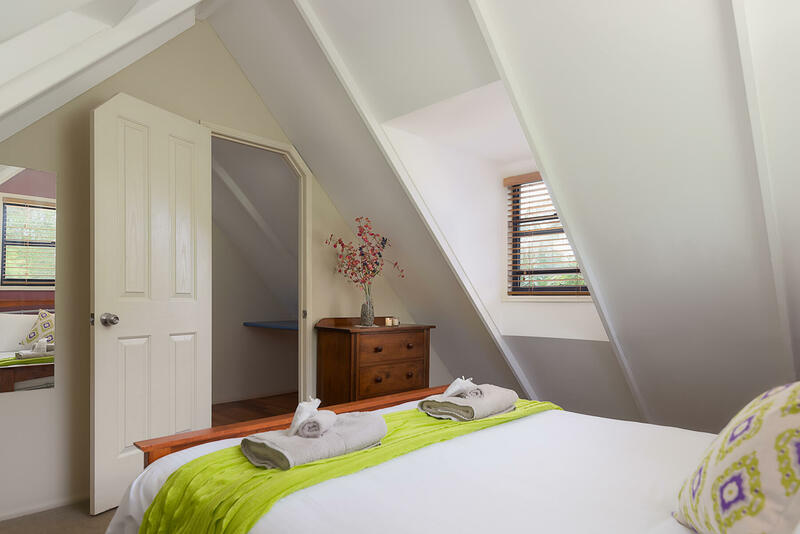 The Chalet, and the Holiday House both have their own washing machines..... KITCHENS - We provide full kitchen facilities in the Cathedral Cottage, Farmhouse, Chalet and Holiday House. The Bunya Cottage, The Lodge and the Whipbird Cabin have limited kitchen facilities..... 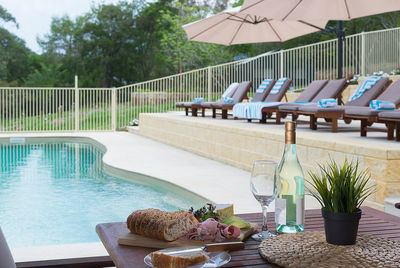 OUTDOOR DINING - All cottages have outdoor dining facilities and good size BBQ’s.....FIREWOOD - We provide cut hardwood firewood enough for two nights use. IGA in town sell firewood should you run out. There is plenty of “kindling” around the property which guests will need to collect. 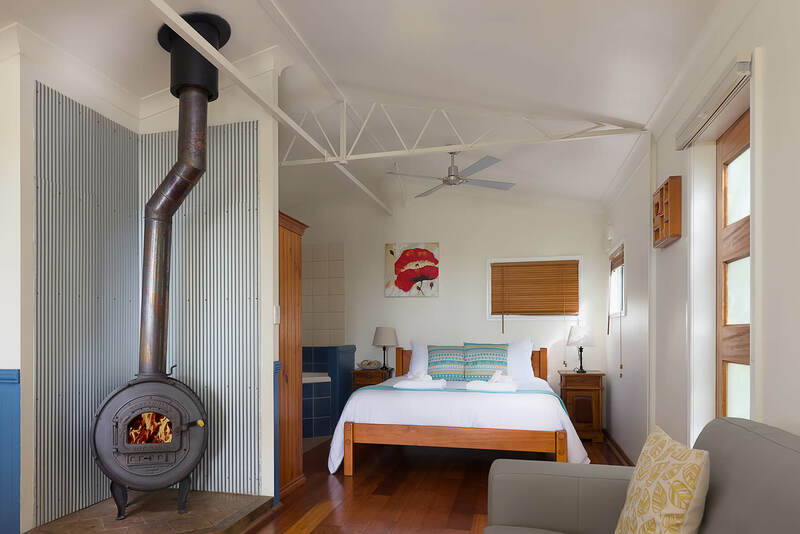 We will provide a small number of firelighters and a box of matches to help get your first fire going......PROVISIONS - We provide an initial supply of toilet paper, paper hand towels, bin liners, fire lighters, matches, soap, shampoo, conditioner and bath gel at the beginning of each stay. 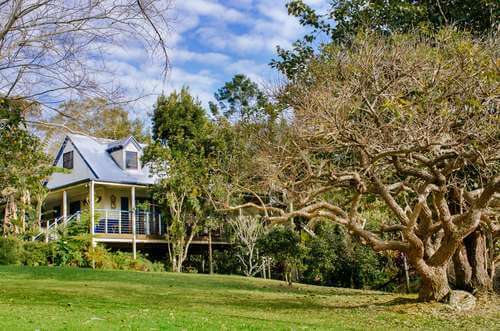 Further supplies of these can be purchased from the local IGA or Woolworths supermarkets.....Owners can be reached by phone, number is published in each of the cottages.